This webinar gives an introduction and overview of housing association finance in Wales and is fully up to date with all developments. What financial environment are Welsh housing associations working in? What are the financial opportunities and threats facing Welsh housing associations? The presenter will be Adrian Waite who has experience in the finance of housing associations in Wales. 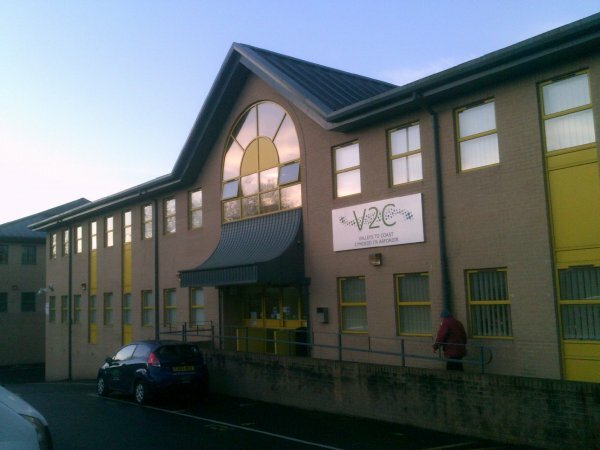 The offices of Valleys to Coast Housing Association in Bridgend.